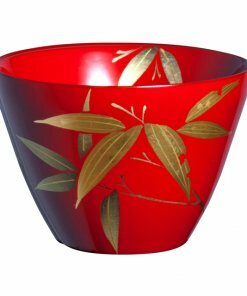 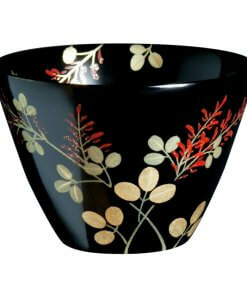 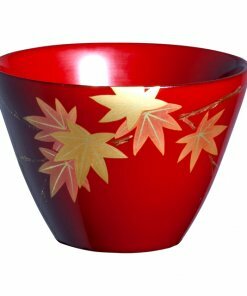 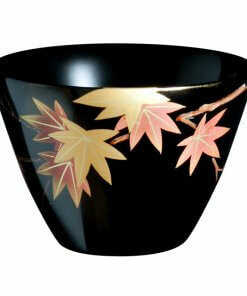 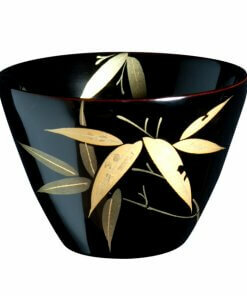 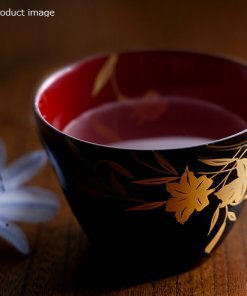 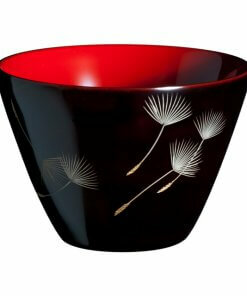 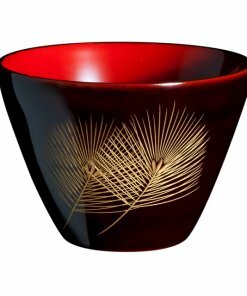 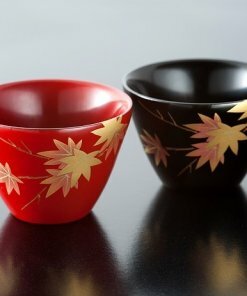 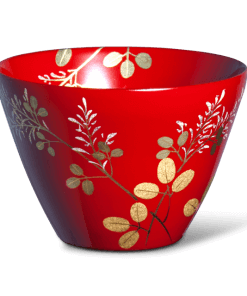 Traditional Japanese lacquerware handmade by experienced craftsmen. 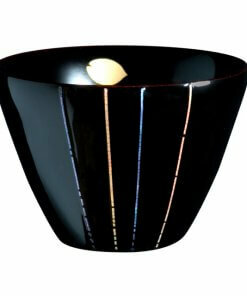 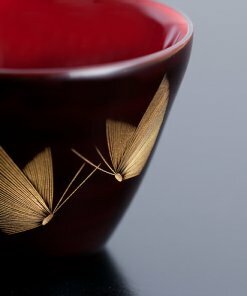 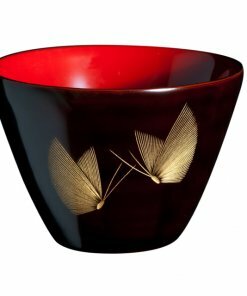 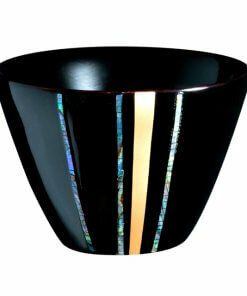 Main material of our Urushi lacquerware is made of a high-tech material which consists of lacquer and wood chip. 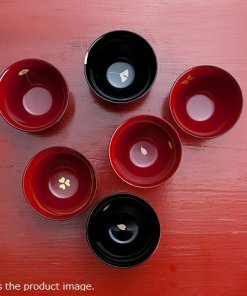 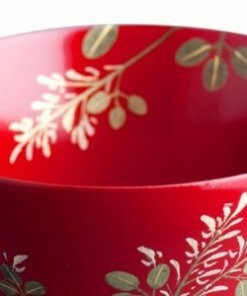 Different from ordinal lacquerware, the new material prevents deformation by drying, is hardly scratched and water resistant. 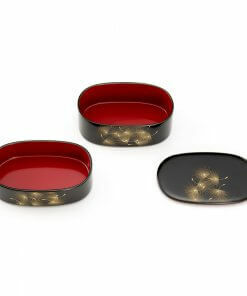 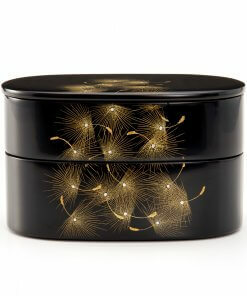 Therefore, these lacquerware are good for everyday use.